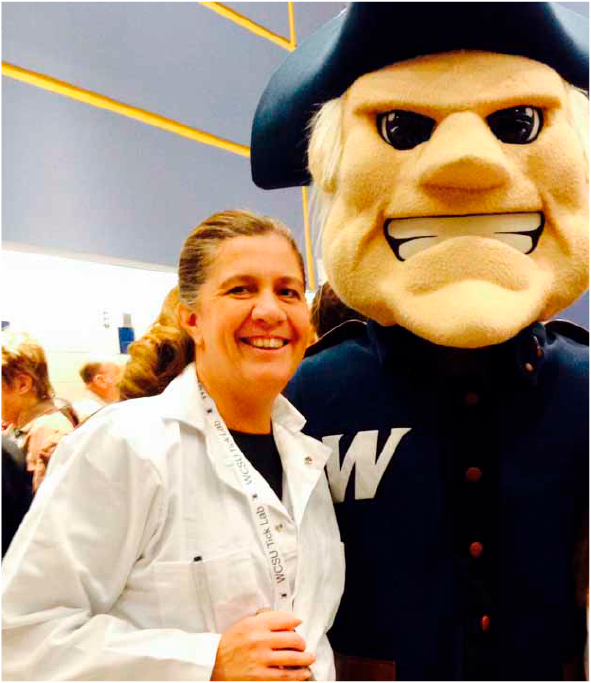 Karen worked as a student intern (WCSU Secondary Ed Biology ’12, SCSU MS Education ’18), and later oversaw lab operations part-time, while also balancing a busy career as a biology teacher at Staples High School and pursuing a master’s degree! Karen always kept our daily projects on track and we were sad to see her go. We wish Karen the best of luck as she pursues her EdD in the coming years!